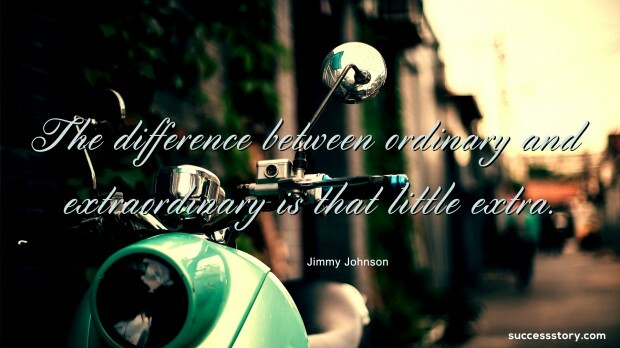 Jimmy Johnson’s quotes are well known for being motivational. He is an American football analyst and commentator, as well as a former player and coach. As Head Coach, he inspired the Dallas Cowboys to win the Super Bowl in 1992 and 1993. He has also been inducted into the College Football Hall of Fame following a successful career as Head Coach of several college football teams before moving to the National Football League (NFL). Due to his coaching success, many American football enthusiasts have sought to understand Jimmy Johnson’s coaching philosophy and leadership style. Due to his engaging personality and expert knowledge of the game, he has been able to build a successful career as a TV football analyst and commentator, thereby increasing his popularity among fans of American football. Jimmy Johnson also took art in the 2010 Survivor Series competition in Nicaragua. Jimmy Johnson’s quotes are mostly drawn from his coaching career and his biography, and were therefore mostly aimed at motivating his football teams. However, over time, his quotes have become popular among the general public, as they can be applied in everyday life. He advises us to treat a person in a way that encourages him/her to be what they should be. He is an exponent of putting in extra effort in whatever we do in order to turn ordinary into extraordinary. He also believes that fatigue should not deter us from achieving our goals.